Aww! Mourad has given 1 member the warm and fuzzies. Do you have a cat, dog or other pets? I'm here to help! - Advice on the hygiene, care, feeding, breeding and reproduction of animals. - Advice on veterinary drug products and their uses. - Advice on healthy and natural food. I am a veterinary doctor in a private clinic with a three year experience between animal health and public health. I am currently practicing medicine and surgery of production animals and pets, my principle at work is prevention rather than treatment, which can be achieved through vaccination, regular visits and by training my clients for hygiene, feeding and breeding and breeding technics. 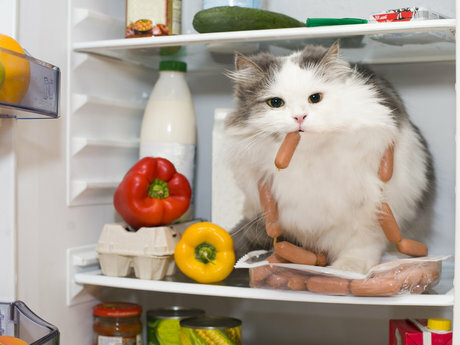 - Disease prevention of animals. - Diagnosis and treatment of diseases and infections in animals. - Prescription of drugs and animal foods. 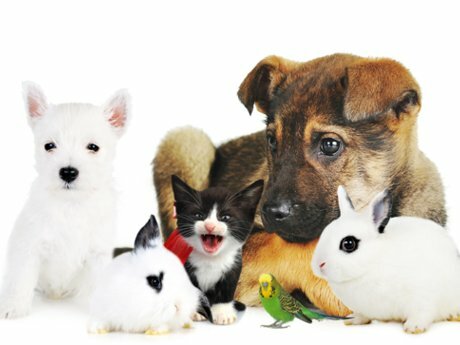 - Give useful informations about the hygiene, the care, the food, the breeding and the reproduction of animals. 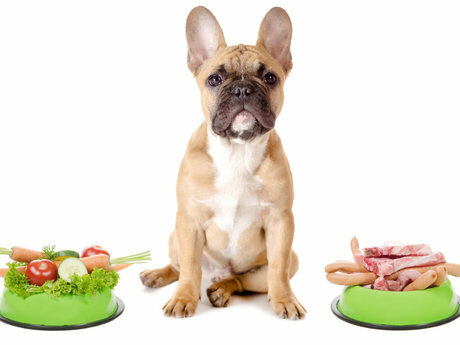 Healthy and natural food for Dogs. Great deal, much appreciated the help. Mourad is a good guy, patient, communicative and I'd work with him again anytime. Mourad was easy and very patient. I would gladly help him with more things in the future.